A new chapter has opened in the culinary history of the world with the debut of the ‘Afternoon Tea for the 21st Century’ challenge, launched in the United Arab Emirates by family tea company Dilmah. Once again, taking Ceylon Tea across borders Dilmah has spearheaded a 21st century approach to a herb more famously known to be a beverage. Challenging chefs and hospitality professionals to reimagine tea, and the most popular occasion for tea, has now allowed the versatility of Ceylon tea to be experienced like never before. 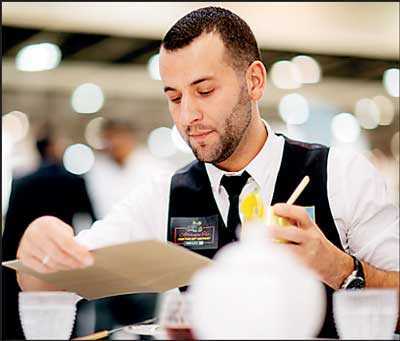 The contest was judged at GulfHost with the support of ICCA, with spectacular culinary and mixology, novel presentation and great tea, producing truly 21st Century Afternoon Tea. 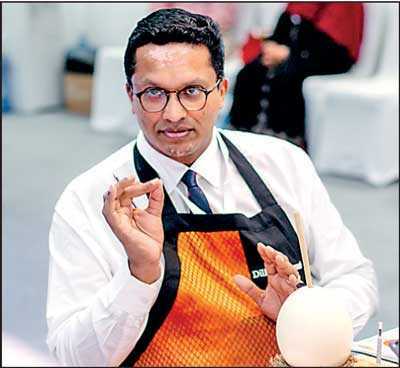 The competition witnessed the participation of nine teams, and judges Chef and Restaurateur Peter Kuruvita (Culinary), World Champion Flair Bartender Tomek Malek (Mixology) and Dilmah CEO Dilhan C. Fernando (Tea). 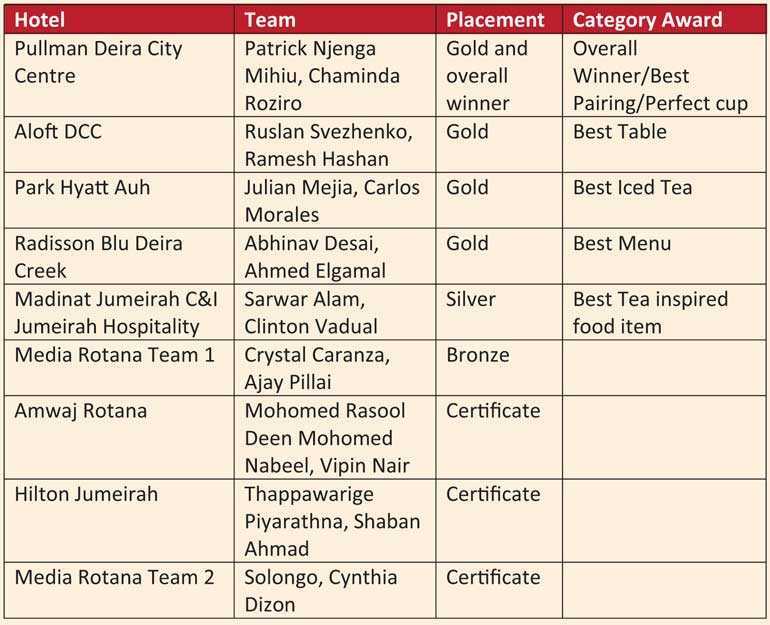 Patrick Njenga Mihiu and Chaminda Roziro from ‘Pullman Deira Creek City Centre’ were awarded gold, and championed the overall challenge, whilst gold medals were also awarded to Ruslan Svezhenko and Ramesh Hashan of ‘Aloft Dubai City Centre’, Julian Mejia and Carlos Morales of Park Hyatt Abu Dhabi, and Abhinav Desai and Ahmed Elgamal of ‘Radisson Blu Deira Creek’ for their reimagined take of high tea for the 21st century. The modern interpretation of afternoon tea has been compromised by an over emphasis on food, forgetting the central element – tea. 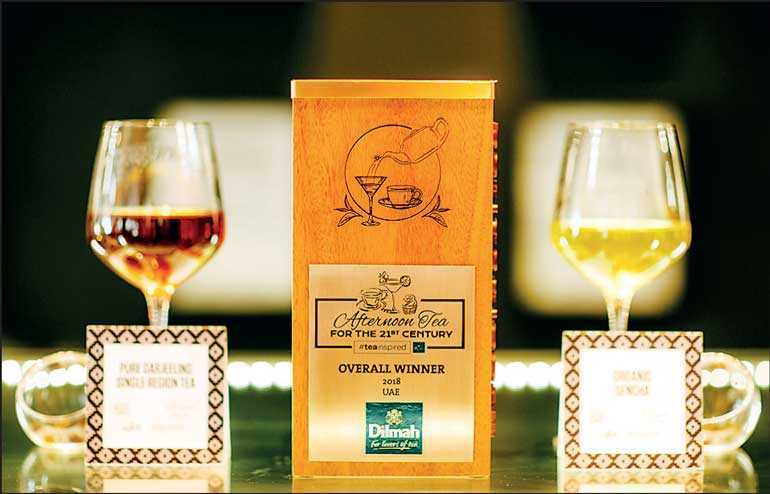 Dilmah which pioneered this concept of a real high tea in 2007, is now challenging chefs and tea aficionados to understand tea, its variety and the limitless possibilities in tea gastronomy and tea mixology. 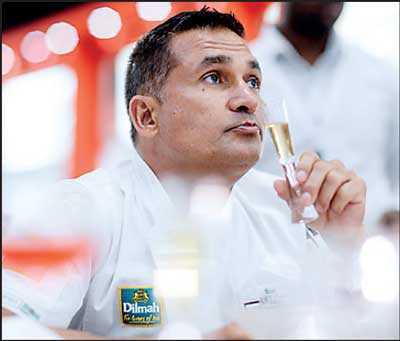 “The Dilmah Real High Tea Challenge stirred up the world of tea in early 2000s. Tea is luxury. Tea is indulgence. Tea is without parallel. It was clear that there is no better way to express the diversity, subtle influence of nature on taste, flavour, fragrance, character of tea than through gastronomy. 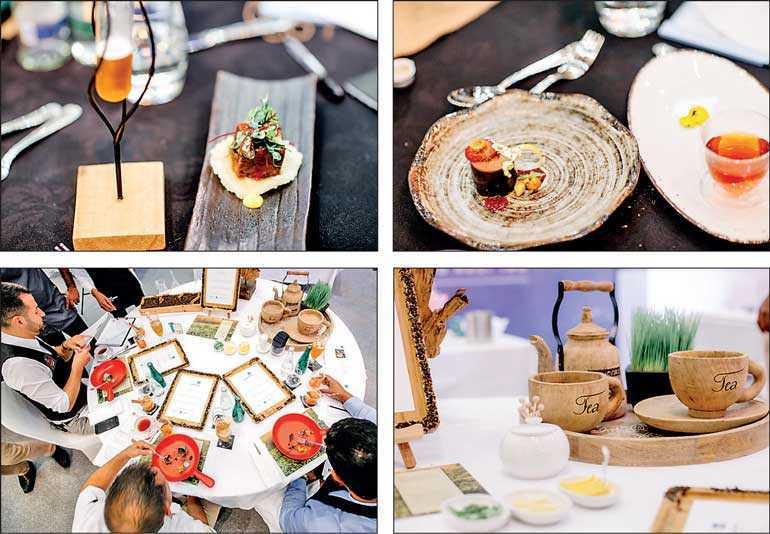 Dilmah ‘ATF21’ is a contemporary approach to redefining the 21st Century High Tea and to enhance the importance of tea as an ingredient and as a pairing within gastronomy,” said Fernando. Dilmah has had a long and fruitful relationship with Dubai. More than 9.6 million Dilmah tea bags are being served every year on Emirates flights. Associated with each other for more than two decades now, both brands have experienced immense growth from when they started out. With the help of Emirates, Dilmah has been served to passengers travelling to more than 150 destinations.